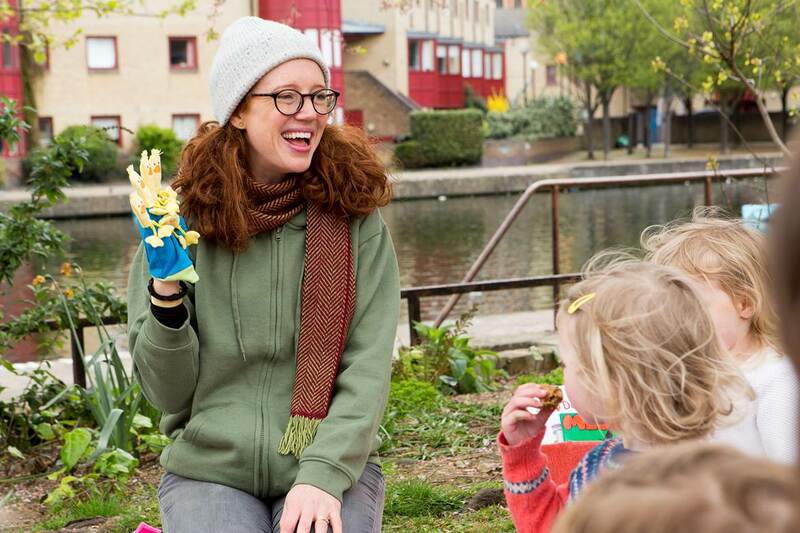 Thursday 21 June 9.30am at Newington Green – Join The Garden Classroom for a Little Explorers sessions for under 5’s with their parents and carers. Discover together the wonders of wildlife, trees, bees, flowers & plants in your local greenspace in mornings full of outdoor fun, songs, stories, nature trails and natural art and crafts. Each week, our Little Green Library will be set up so you can enjoy nature books together to help grow a love of reading. A brilliant opportunity to meet local families, get outdoors & take away ideas for nature discovery.